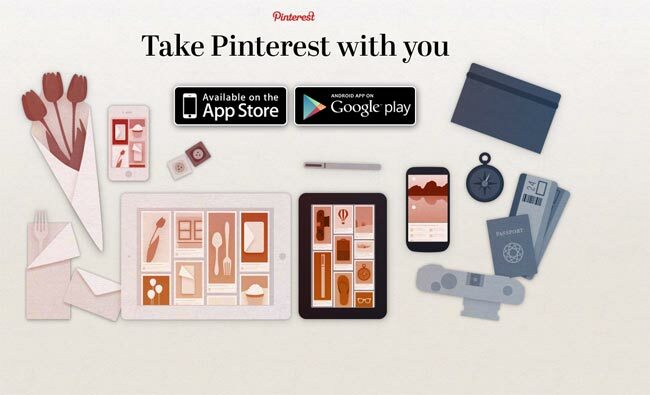 Pinterest has launched a new range of mobile apps, for Google’s Android platform and also Apple’s iOS platform for the iPhone and iPad, and the apps are now available. When we think about what we’re designing at Pinterest, we think about giving everyone a place to dream, plan, and prepare for the things in their lives. The Pinterest apps for iPhone, iPad, and Android are about enabling you to do just that, not seated in front of a computer or at the office, but wherever go as you live your life. Because the Pinterest community is the most important part of Pinterest, we invited a group of pinners to our headquarters to celebrate today’s announcement. We’ll be sharing photos from the event in a blog post later this week. You can find out more information about the Pinterest mobile apps for Google’s Android platform and Apple’s iOS platform over at Pinterest.